Add box to my order. Premium Plantation Acacia is a rich golden colored wood with natural oils. These oils help to repel both water and insects. 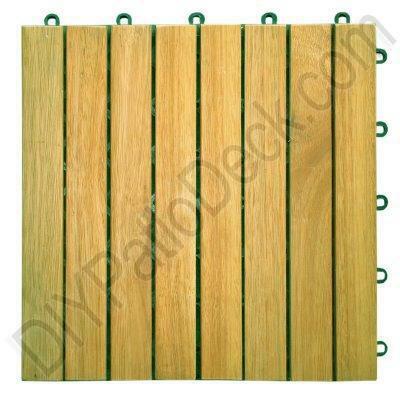 This particular type of Teak is grown via a sustainable plantation and then kiln dried to enhance its durability. With a beautiful golden grain, Acacia is suitable for a myriad of "exposed" outdoor locations like a pool deck, or patio. Acacia is a low maintenance natural wood that is less likely to splinter, mold, rot or decay.